Serving the Senior Community in the Greater Phoenix Area. Call us 24 hours a day, 7 days a week! 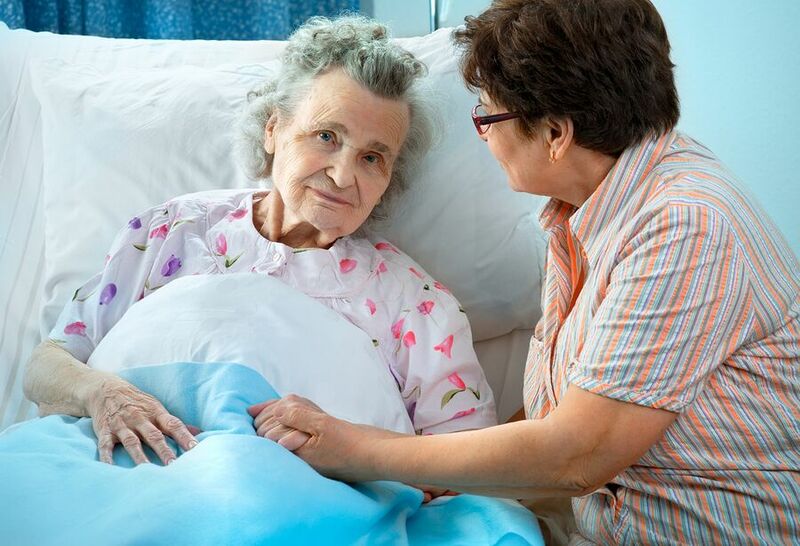 Is Your Senior Recovering Well from Her Hospital Stay? Home Care in Tolleson AZ: When your elderly family member returns from the hospital, it’s important to determine if she’s recovering well or not.